I’m always finding neat articles, videos, and such that I want to write about but don’t really need a full dedicated article. So I’ve started posting them in these localization roundups! Check out the full article here to see how some game publishers get things so wrong. 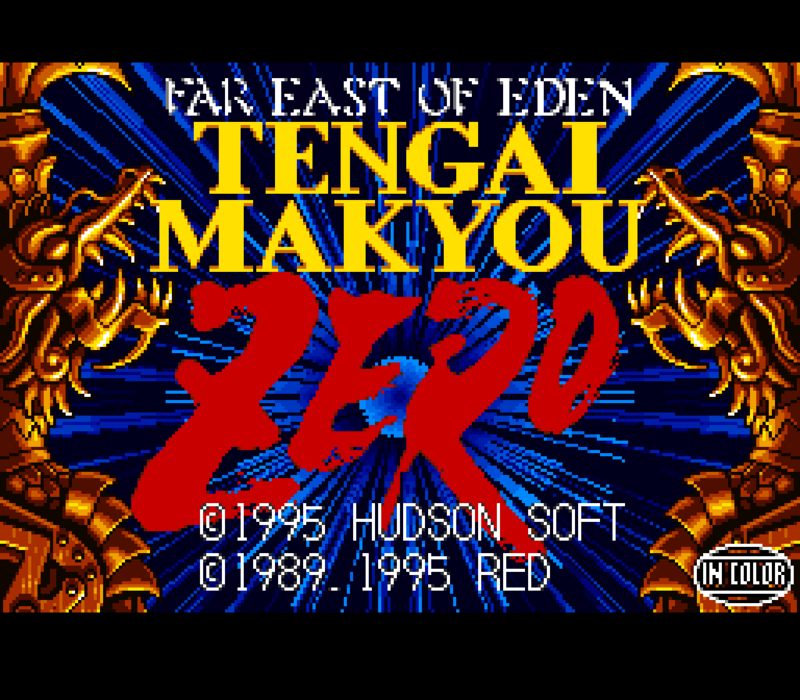 Far East of Eden: Tengai Makyō Zero for the Super Famicom was recently fan-translated into English! 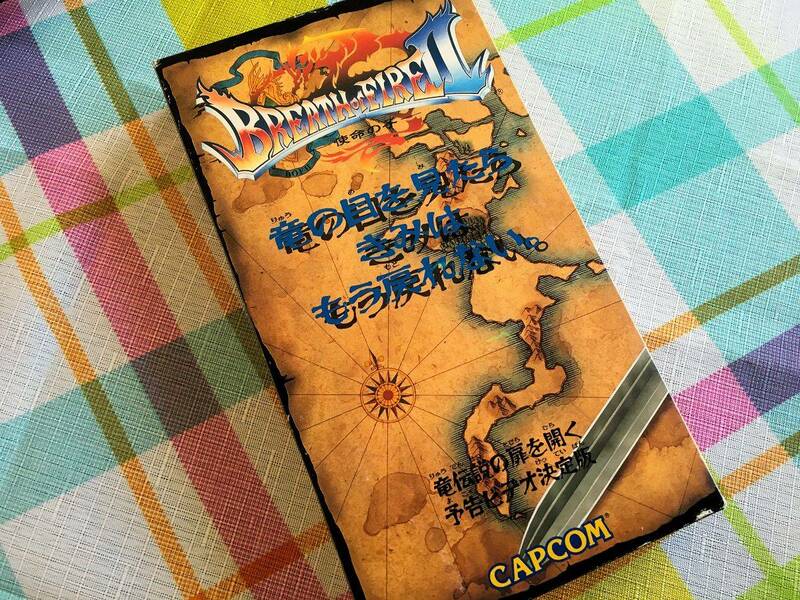 This was one of the last holy grails of 16-bit fan translation, so it’s great to finally see it completed. 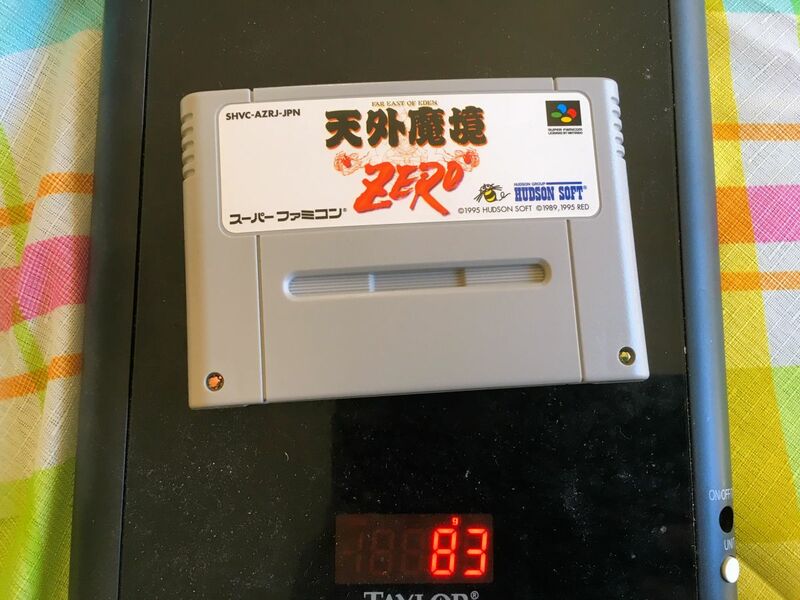 This was possibly one of the largest Super Famicom/Super NES games ever released, and it relied on a special chip to store all the extra data, as well as an embedded clock that let the game keep track of things in real-time. 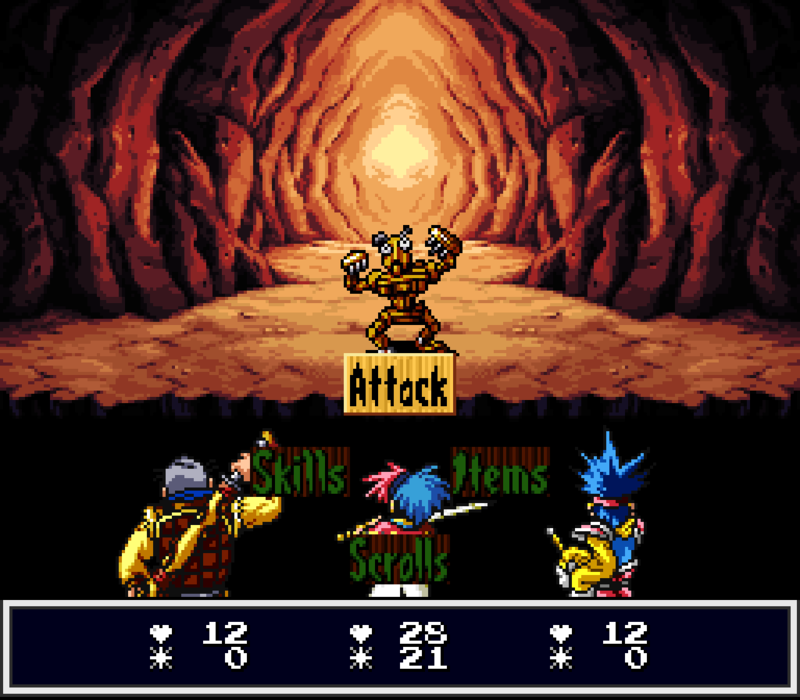 Technical issues caused headaches for ROM hackers and emulator developers until recent years, while the game’s massive size scared most fan translators away. 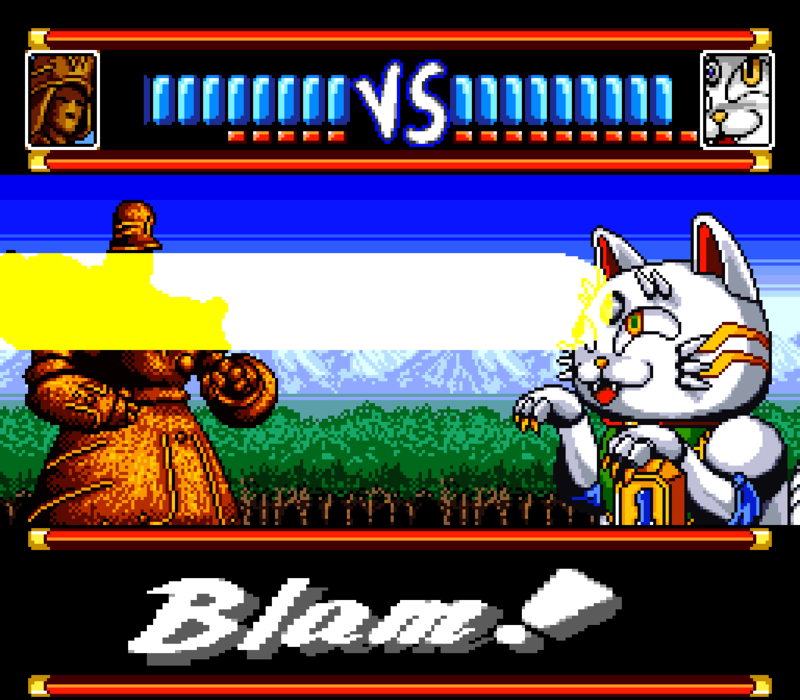 When you think of Japan you think of giant cat mechs that shoot lasers right? It’s hard to describe the game, but I basically tell people this: you know how EarthBound was a sort of parody of American culture as seen from Japanese eyes? This game is sort of a reverse of that – it plays with a lot of outside stereotypes about Japan. 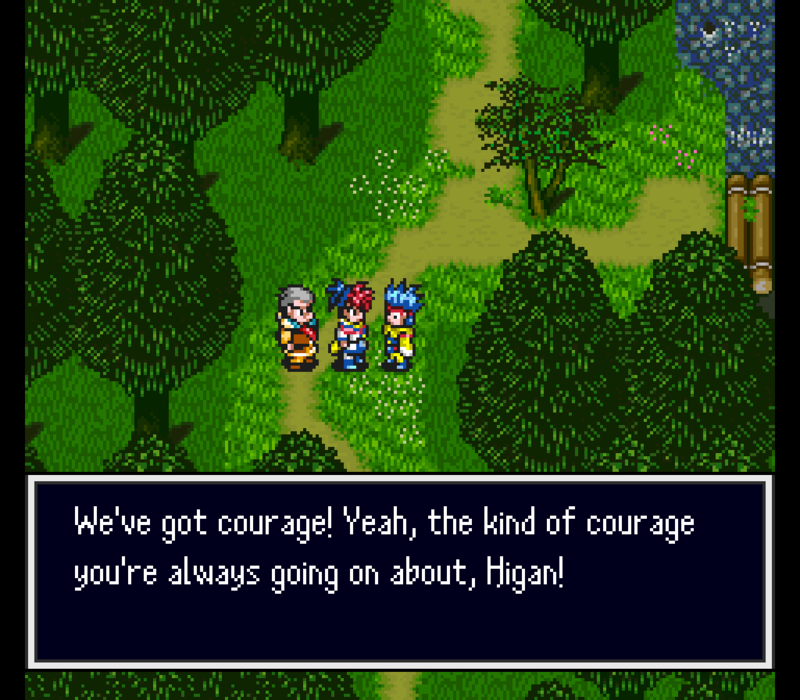 While it doesn’t break any new ground or reach incredible new heights, if you’re a fan of old 16-bit JRPGs and wish you could relive some of those past experiences, this is absolutely worth checking out. Shoutouts to Tom and everyone involved in this mega-complicated project! 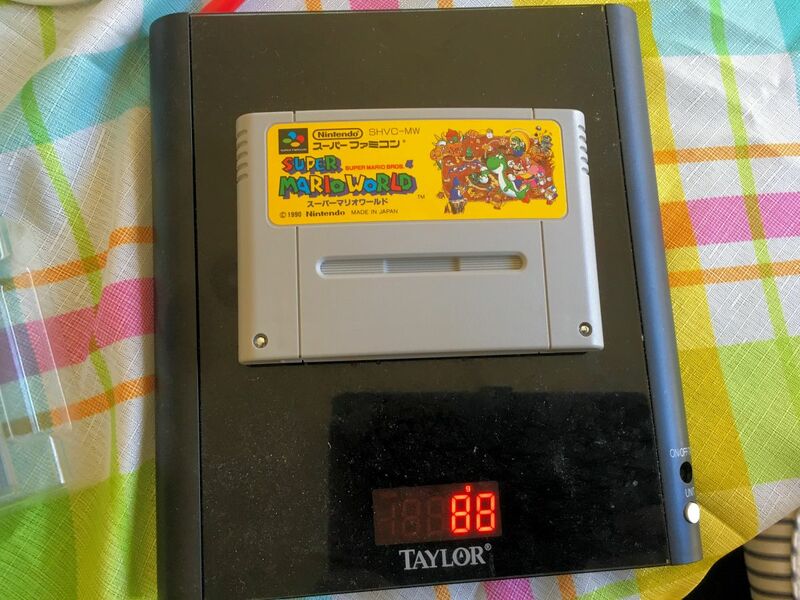 Surprisingly, this game was lighter than pretty much every other Super Famicom game I own! I’ve been going through old site articles and improving things here and there lately. I’m also dropping some old articles that I feel are especially weak, but to preserve it I thought I might plop summaries of them in here. 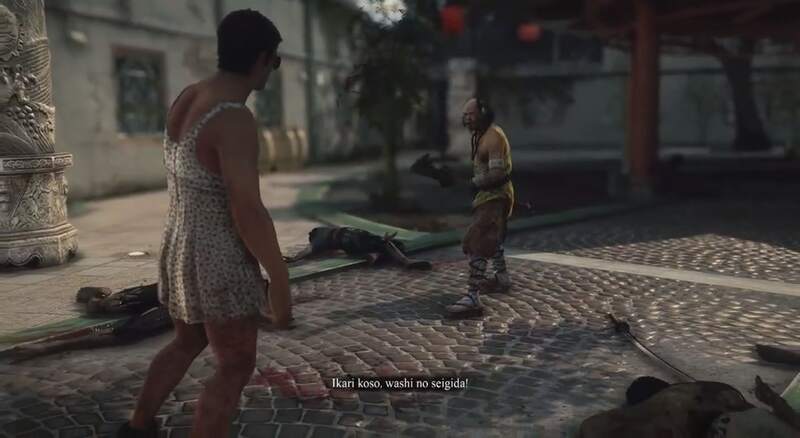 So here’s something that once had a tiny article of its own that feels out of place now: what does that Japanese guy in Dead Rising 3 say? "Ikari koso washi no seigi da!" translates to something like "Anger is my justice!" 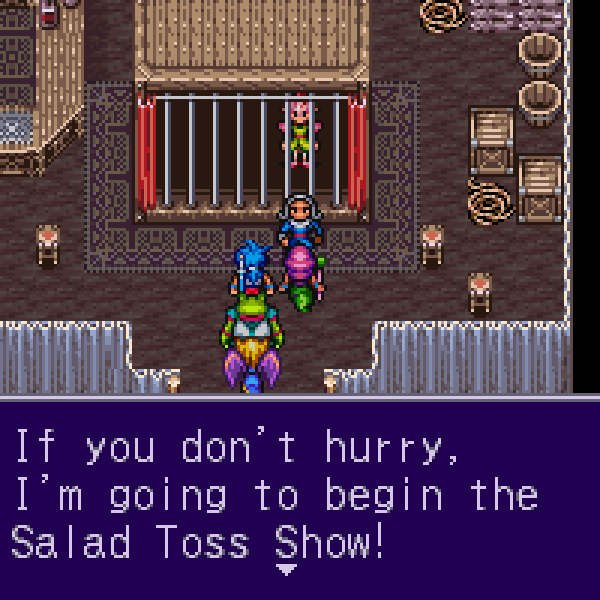 There are lots of English-language articles and videos about how games changed during the localization process. But it’s interesting seeing the same topic discussed from the Japanese side of things. Here’s a video I recently found that lists some changes you might not have known about! Even if you can’t read Japanese, the video is simple enough that you’ll still get a lot out of it. I’ll have to visit some of these topics myself later! 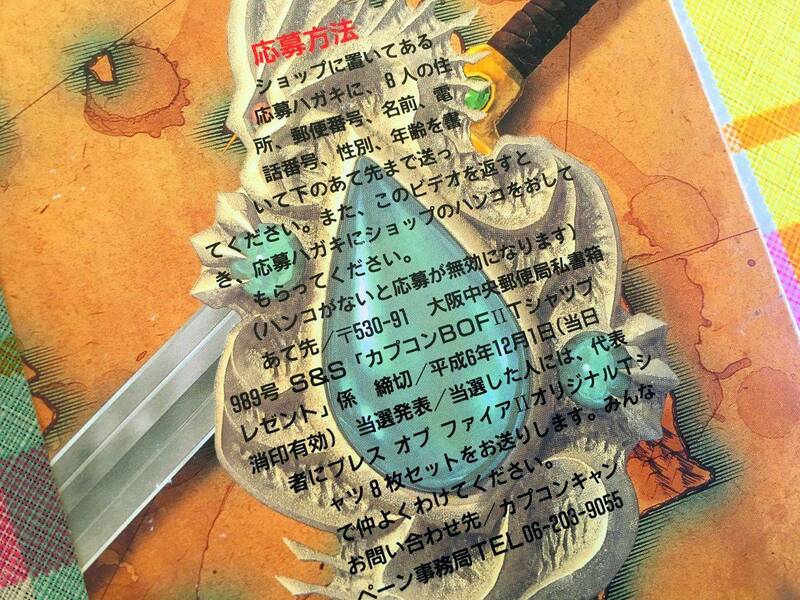 Last week I helped the Breath of Fire community out by digitizing a Japanese VHS tape meant to promote Breath of Fire II . If you’re a fan, you might enjoy the fancy music and all the weird stuff that isn’t possible in the final version of the game! The actual physical tape itself is far more fascinating, though – every side has different text in what feels like a really desperate attempt to spread word of the game’s release. Apparently these were available at Japanese video rental stores and were completely free to rent – but text on the box loudly says to return it quickly so others can watch it. Other text also begs you to show the tape to friends, and there’s even a contest that involves sending Capcom the names, addresses, phone numbers, genders, and ages of eight other people. If you do, you’ll get entered into a raffle to win a bunch of T-shirts. Japan is all about privacy and privacy issues, so I'm surprised to see this "send us the private info of 8 people" was a thing. I doubt it'd fly today though. That’s all for this roundup! If you find any articles, videos, photos, or anythig else that you think would fit in a future roundup, let me know in the comments or on Twitter! If you liked this post and are pals with other fellow Breath of Fire / Super Mario Bros. fans, let them know about it. Sharing articles is super-helpful and keeps Legends of Localization running! That video was… surprisingly very funny! Good comedic timing transcends language, truly! Many of the content gets changed between Japanese and America due to audience stereotypes. If you’ve heard about Nintendo of America’s retarded video game censorship policies back in the day plus the fact that many of the video game players were males back then and they were children, this explains why some stuff either gets changed, have some content get cut out do to censorship policies to avoid controversy, or gets a different look since Americans were not familiar with that content. It always worries me a bit when people say that they are clearing out old articles, wreaks hell on my ocd. I can completely understand, that’s part of the reason why I posted the thing here. It basically just needed a one sentence answer anyway, I dunno why I made it its own article. I’ve cut a few other minor old posts too but migrated them to the dev blog where the better belonged. It’s been too long since I’ve played BoF2 and I can’t actually identify which things got cut anymore. I love how shocked they are about the Megaman 1 US boxart. Someone should tell them that we think it’s awful too. Speaking of Tengai Makyō, the fourth game paints a very unflattering and racist image of 1890s North America. Such an incredibly stupid game.